Travel is fun regardless of how you choose to do it. Travelling means that you get to visit new places meet new people and enjoy new experiences. Cities are especially good places to visit. In most of them, there is a lot going on regardless of what time of the year you stay in them. 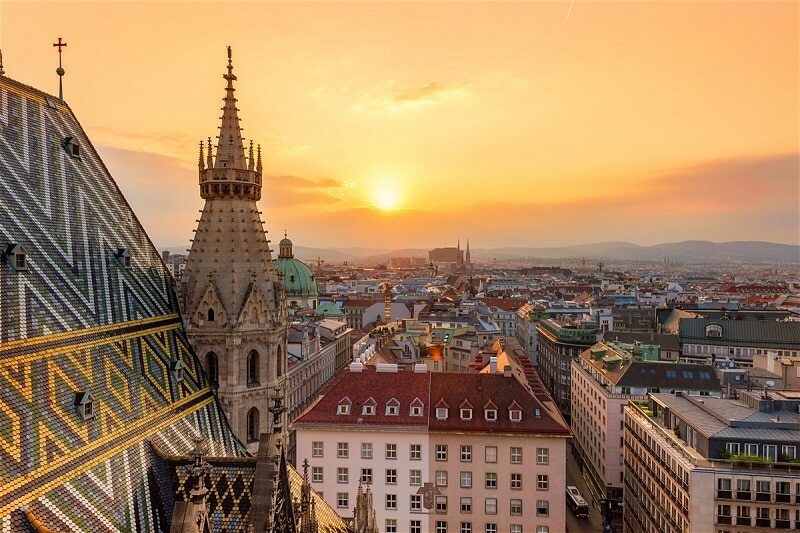 Vienna is no exception, whether you are there for a couple of weeks or just a weekend it is a great place to stay. When people think of Vienna the word festival is not the first thing that pops into their minds, which is a shame because the city actually hosts some great events. Amongst the best is the classical music festival that is held at Schallaburg castle. However, Vienna is not all about classical music. There are also annual folk and jazz festivals as well as numerous pop concerts and live music every night to enjoy in the city’s bars, clubs, tourist sites and restaurants. 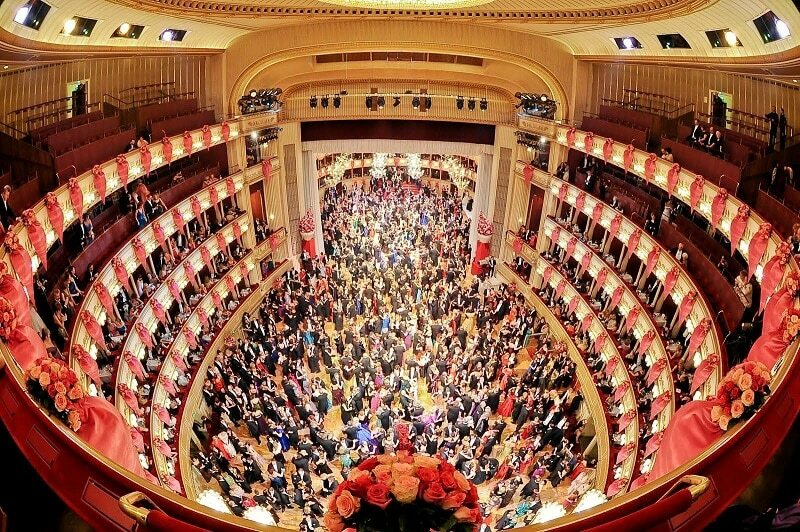 If you have never been to an opera before Vienna is the place to experience your first one. Most Vienna opera tickets are affordable. Because there are three opera venues in the city getting your hands on one is not as difficult as it is in other places. As well as taking in a performance, you can get a look behind the scenes by taking a guided tour around the Vienna State Opera house. During the summer months, you can also enjoy an open-air opera. They take place in the square outside the Vienna State Opera house several times a year. If you fancy attending a ball and waltzing the night away, you need to stay in Vienna during January and February. These fantastic events give you the chance to dress up and step back in time. If you do not know how to waltz there is no need to worry because lessons are available around the city. Attending a traditional ball is a magical experience that people of all ages and backgrounds really enjoy. Taking a tour is a great way to get your bearings when you first arrive. Vienna offers you plenty options. There are walking, cycling, Segway and boat tours to enjoy. 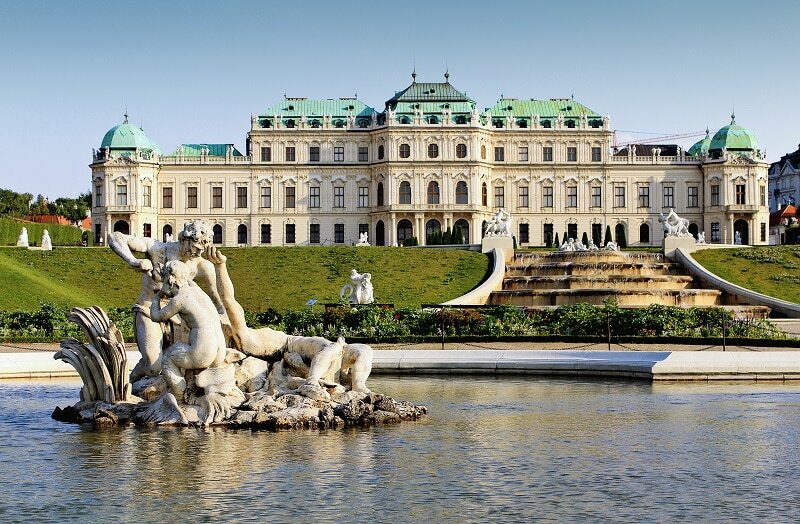 You can also take coach tours to see some the area surrounding Vienna. Budapest and the Wachau Valley are not far away. The best way to get a true understanding of a city is to spend some time with one of its residents. This is easy to do in Vienna. There are several social dining schemes available in this city. When you take part you get to enjoy a nice meal and spend time conversing with a local resident in English. It is an interesting and highly enjoyable way to learn more about the city and its people.